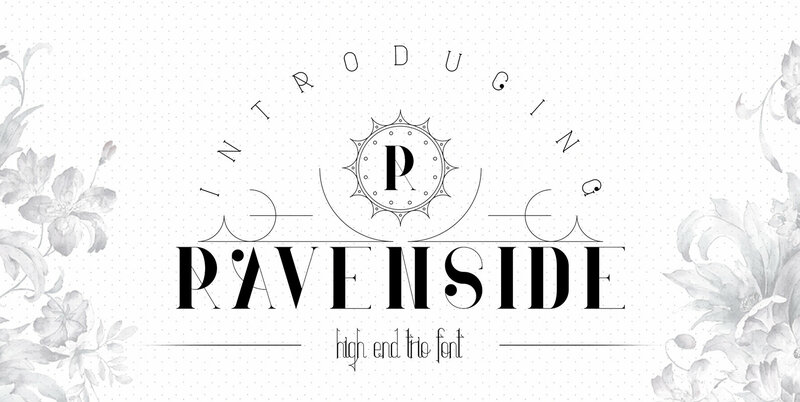 Ravenside is clean, luxurious serif typeface with 13 fonts, additional vector elements and multilingual support. It's a very versatile font that works great in large and small sizes. Ravenside is perfect for branding projects, home-ware designs, product packaging, magazine headers – or simply as a stylish text overlay to any background image.